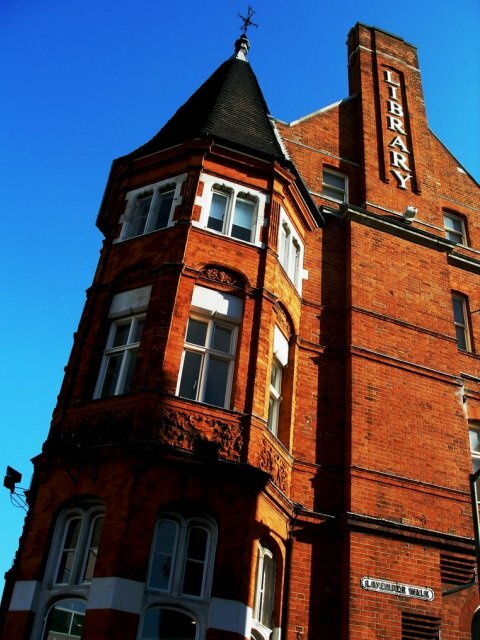 Battersea library – home of the Alvering book group. We’re happy to have started interviewing this autumn, and would like to thank the members of Alvering book group for taking the time to talk to us, and also two further book groups – who meet at Roehampton and Balham libraries – for inviting us to introduce our project to them. We have enjoyed some really interesting conversations with readers so far, and are looking forward to talking with more people. We’re also excited that the two PhD researchers have started their projects, in association with Memories of Fiction: Alice Cook and Sarah Pyke. Alice has a background in psychotherapy and creative writing, and will explore how remembered fiction from childhood lives on in the imagination of adults. She will look at how the stories we tell ourselves about our lives connect with memories of childhood reading and hopes to investigate the way in which these memories shape our sense of identity. She will start with a pilot project talking with individuals and go on to work with groups using auto-ethnographic narrative inquiry to work collaboratively with participants. There will be opportunities within her project for participants to work together in a sustained way to create new writing. This may include journals, life writing and short stories using these memories creatively to produce new stories. This project will be a blend of theoretical work on memory, imagination and the way reading affects us combined with life story work and creative writing. Alice’s research is funded by the University of Roehampton. Sarah is interested in finding out more about LGBTQ (lesbian, gay, bisexual, transgender and queer) adult readers’ memories of childhood reading, and about the narratives these readers create from their childhood reading histories. She will use an oral history approach, inviting participants to take part in individual and group interviews in order to explore the dynamic, mutually constructing relationship between the reader, memory and the text. 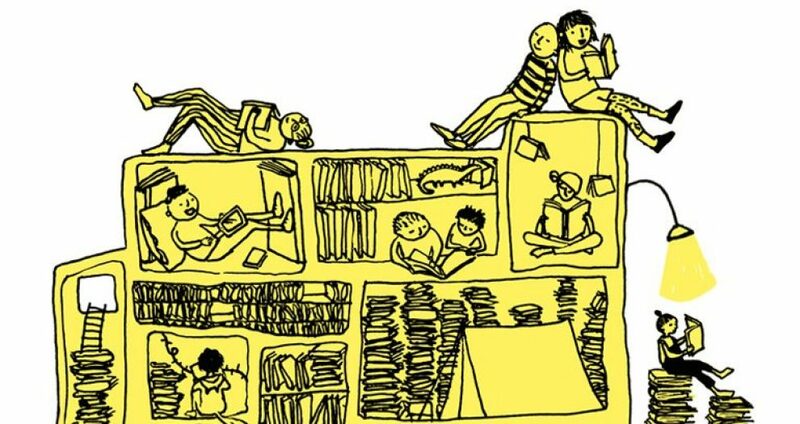 Recovering and archiving memories of childhood reading, including reading-against-the-grain, Sarah also intends to challenge the discourse of the innocent child reader, illuminating the ways in which texts for children and young adults can act as sites of resistance. Sarah’s research is funded by the AHRC. The project has also acquired an archive administrator, Sheila Mercieca, who will be helping with the archive especially by carrying out interview summaries. Sheila completed her BA at Roehampton and wants to go on to postgraduate study in archiving. We have begun working on the first project publication, and are looking at references to reading in the oral history collection ‘100 Families‘ (the longer title is ‘Families, Social Mobility and Ageing, an Intergenerational Approach, 1900-1988’), on which Graham Smith worked in the 1980s. Finally, the podcast of Martyn Lyons’s talk on 4 September, ‘The Australian Readers Remember Project in retrospect, or why we (still) need an oral history of reading’, is now available here.